Using just a few simple ingredients your kids get to make the type of toys they would otherwise have to buy! 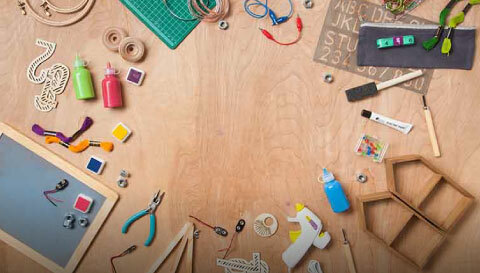 This great arts and crafts activity shows kids that they can make fun toys out of household ingredients! Build a base of ten popsicle sticks. Create the next layer of ship by laying down more popsticle sticks facing the opposite direction as the first set. Create the mast by placing it vertically between the halves of one broken stick. Glue everything down! Cut a piece of cloth for the sail, cut a hole in the middle, and place it on the mast through the hole. Add the figurine and enjoy your new toy!